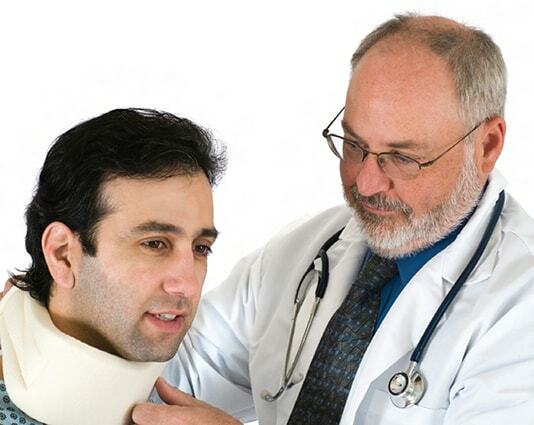 Have you or a loved one suffered a serious neck or back injury? If you have suffered a back injury in an accident, don’t assume things will work out OK. The Lucius Hawes Law Firm has extensive experience representing people with complex medical conditions that result from neck, back, and spinal cord injuries. Many people don’t understand the long-term effects of a neck or back injury following a car accident. What may seem like simple muscle pain can actually be a fractured vertebra, a herniated disk or a pinched nerve that can lead to life-long pain. Our lawyers work with experts to determine the extent of your injuries and financial damages. Most people experience some muscle pain following a minor car accident. Don’t take your pain for granted. If you begin to notice the following, talk to your doctor and then contact us for a free consultation. Do you qualify for Social Security Insurance benefits? If your spinal cord injuries will make it impossible to return to work, you may be eligible for Social Security disability insurance (SSDI). With years of experience, the Lucius Hawes Law Office can help you file your initial claim or appeal a denied claim. You can arrange a personal meeting by contacting us by telephone or email below. Contact our firm for a free consultation about your personal injury claim today.